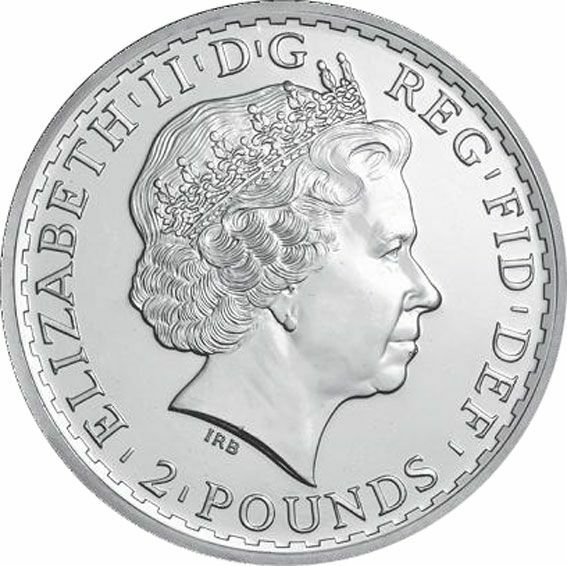 Big following for this coin, first struck in 1998(although a few proof strikes were produced in 1997) with a face value of £2 together with exciting various designs, makes a wonderful collection. 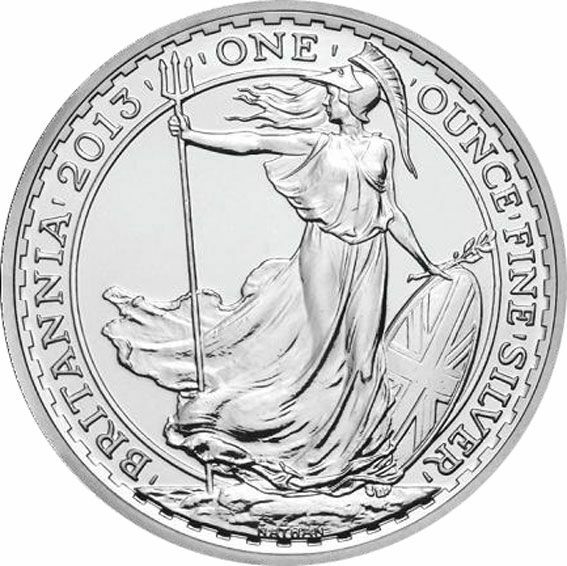 The 2013 is also the first Britannia to be made from 0.999 fine silver. Not shown on the coin but brings it in line with the rest of the world who have being issuing this standard since the 1980's.